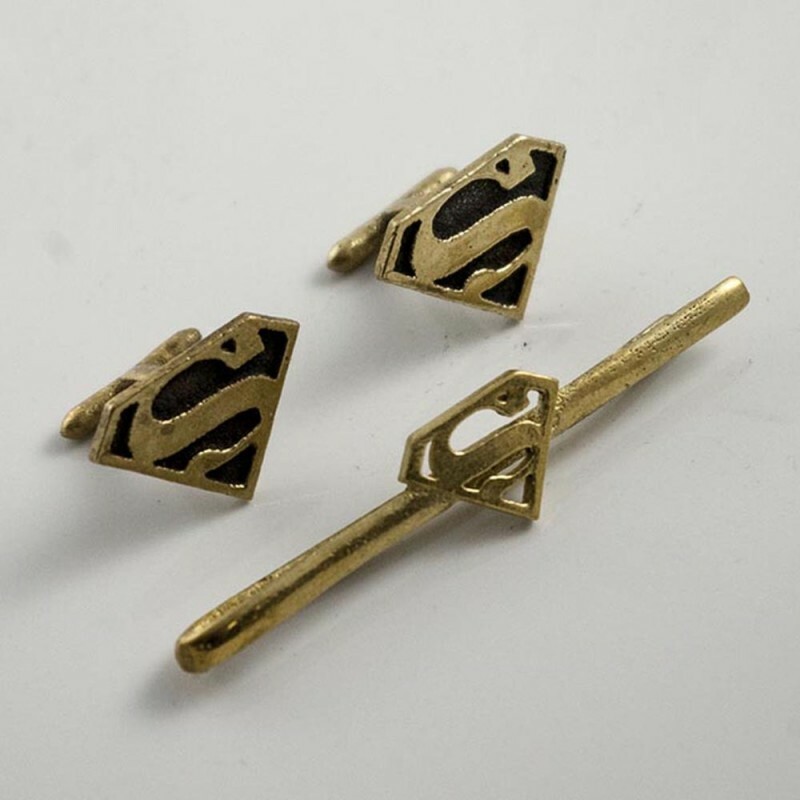 This work is done in BRASS and measures 2.4 inches length and the cufflinks measure 0.8 inches length . 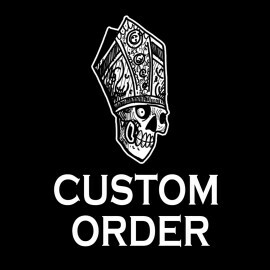 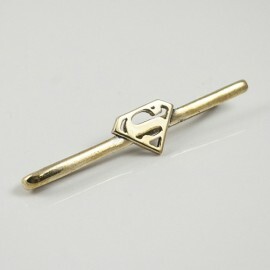 You can wear it on a daily basis or in that special day when you need to be elegant but never forgetting who you are. 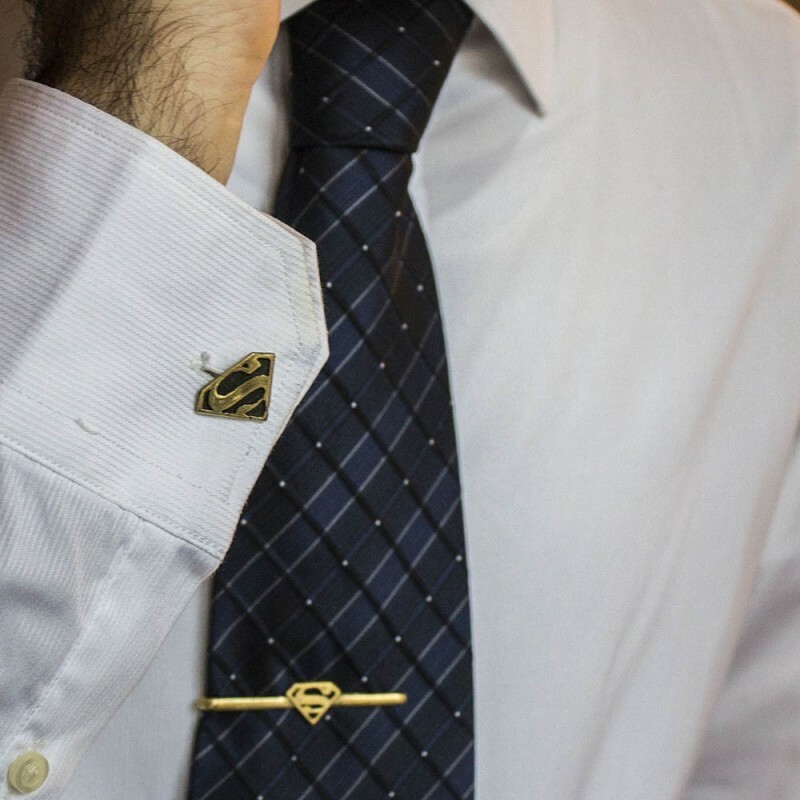 After POLISHING AND CLEANING very carefully in order to keep the clarity of his original GOLDEN COLOUR and highlight every single detail of this special piece. 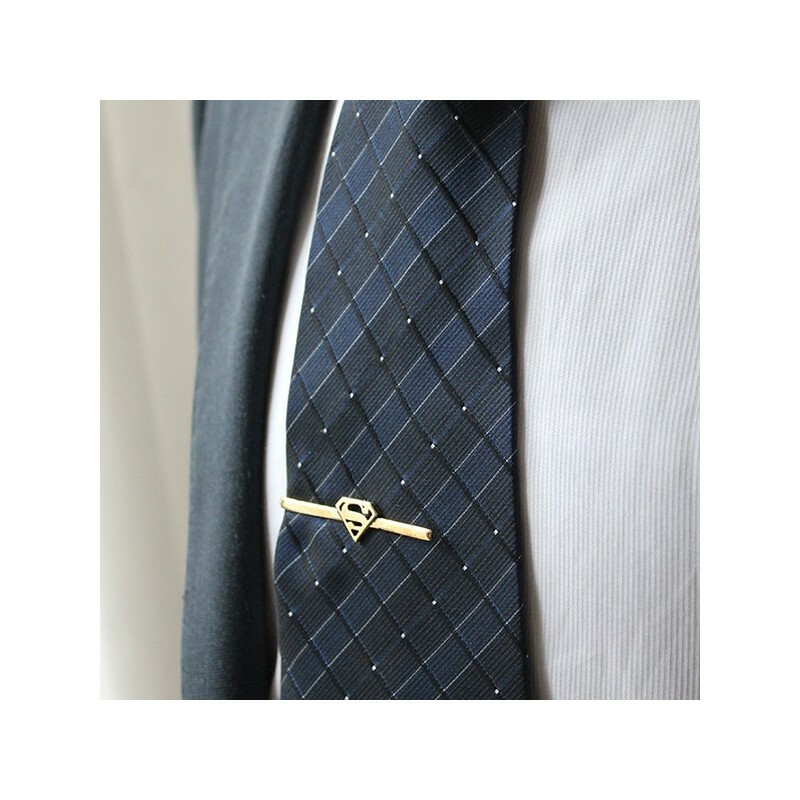 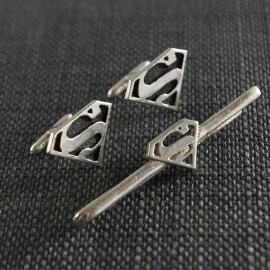 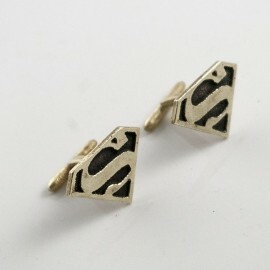 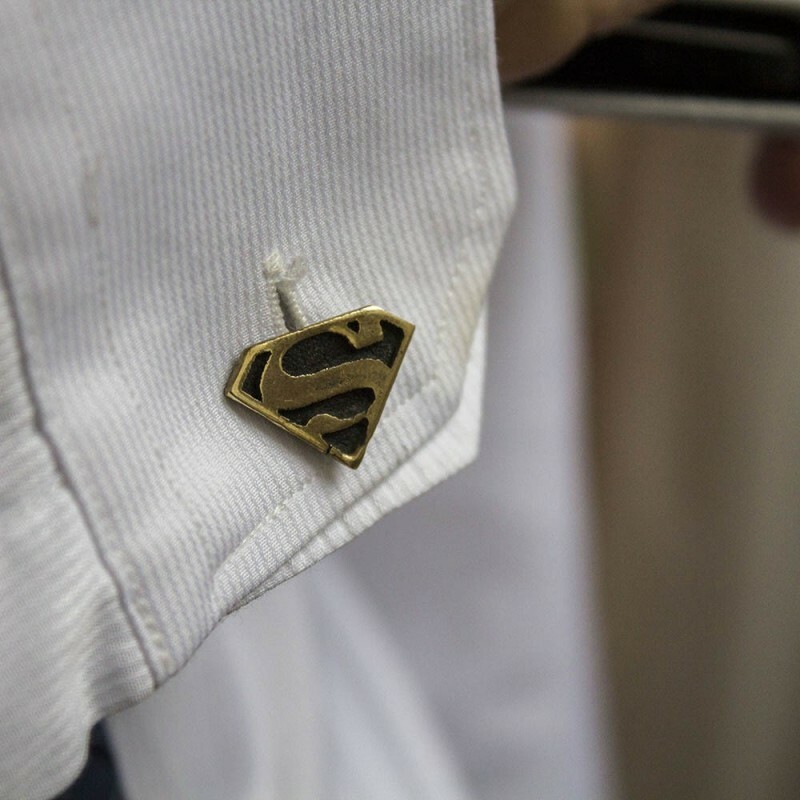 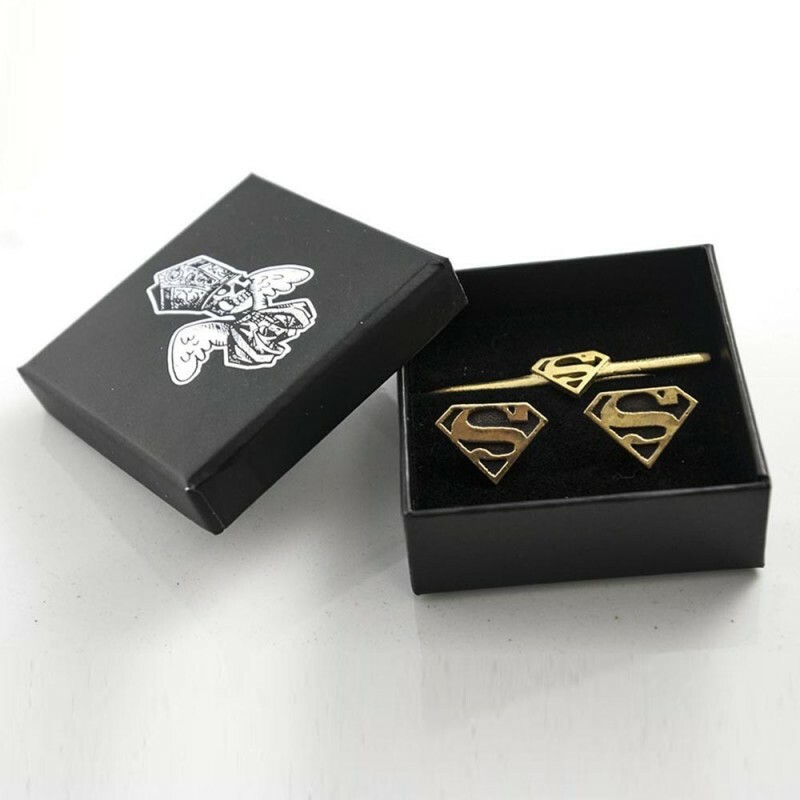 The Superman tie clip and cufflinks come in a RIGID BOX that allows a SAFE SHIPPING AND CONSERVATION, is also a unique showcase for a special accessory.